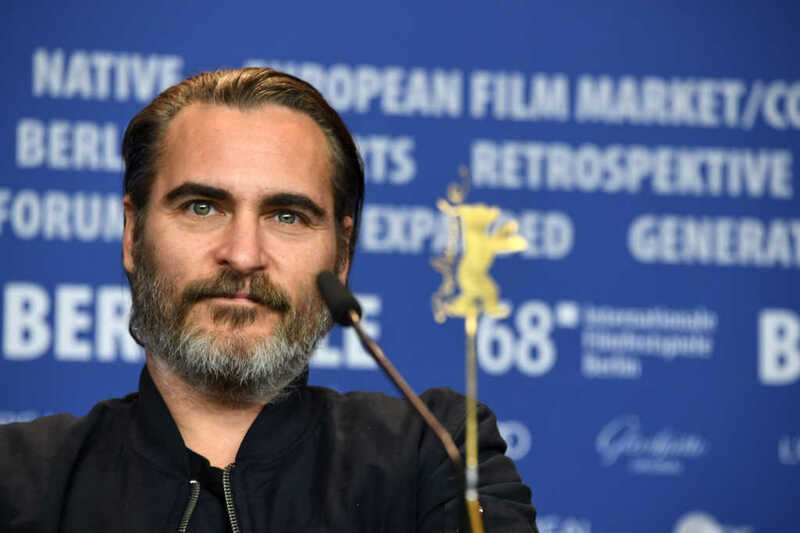 Actor Joaquin Phoenix, portraying Jesus in the upcoming movie “Mary Magdalene,” refused to depict one of the Savior’s miracles because he didn’t particularly care for the way He did it. Near the beginning of the film, the script called for Phoenix to perform the miracle described in John 9, when Jesus, according to the New Testament account, “spit on the ground, made mud with the saliva, and spread the mud over the blind man’s eyes,” which ultimately led to his restored vision. But the 44-year-old actor really didn’t care for Jesus’ methods. Instead, the celebrity altered the scriptural account a little, opting instead to lick his thumb before rubbing the blind woman’s eyes (in the Gospel story, it’s a blind man). That moment is not so much about a real miracle. It’s about someone who has been dismissed by society finally being seen, embraced and encouraged to join the broader community. To me, that is a miracle. There’s something profoundly beautiful about that sentiment. As for the actor’s personal religion, he isn’t particularly faithful to any belief. “I thought, ‘Finally, someone gets me,’” he said.